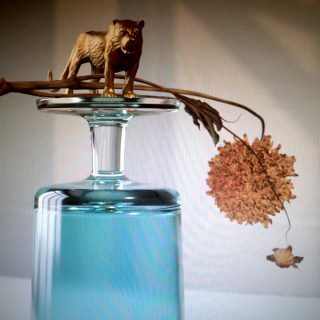 Beirut : Gallipoli album download | Has it Leaked? The band of Zach Condon - Beirut - have announced their follow-up of No No No from 2015. Condon posted a screed on their website. This described the full recording process. He reunited with the producer Gabe Wax (who also worked on the previous record). The Album is titled after a town in the south of Italy called Gallipoli. He wrote the titletrack there.